Bad to the bone. just an experiment. Please leave ur opinion, Do they work of Dont they???. 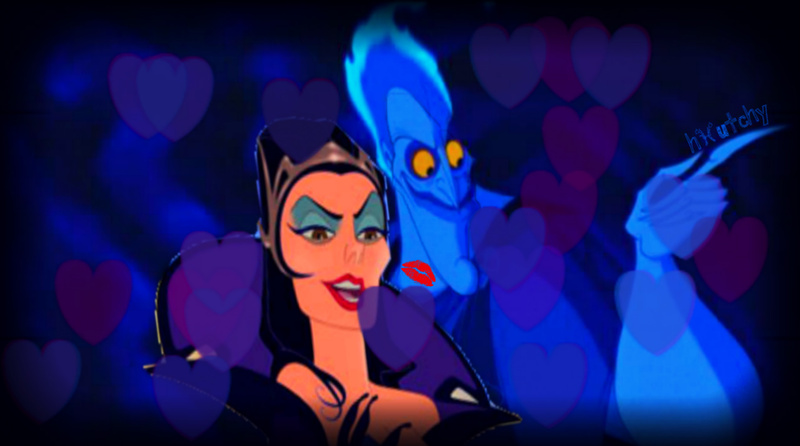 HD Wallpaper and background images in the disney crossover club tagged: disney crossover hades queen narissa.